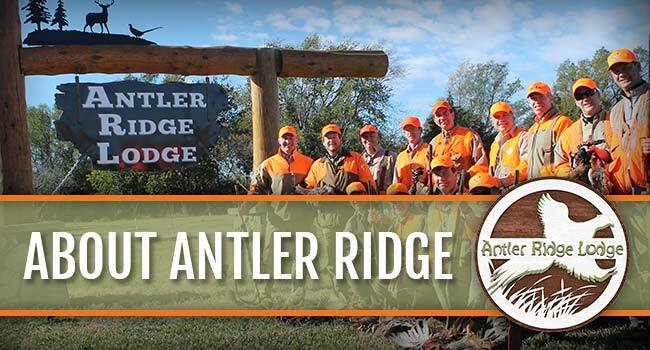 Antler Ridge Lodge is located in south central South Dakota within the infamous Gregory - Winner - Chamberlain pheasant triangle being an equal distance from all three towns. 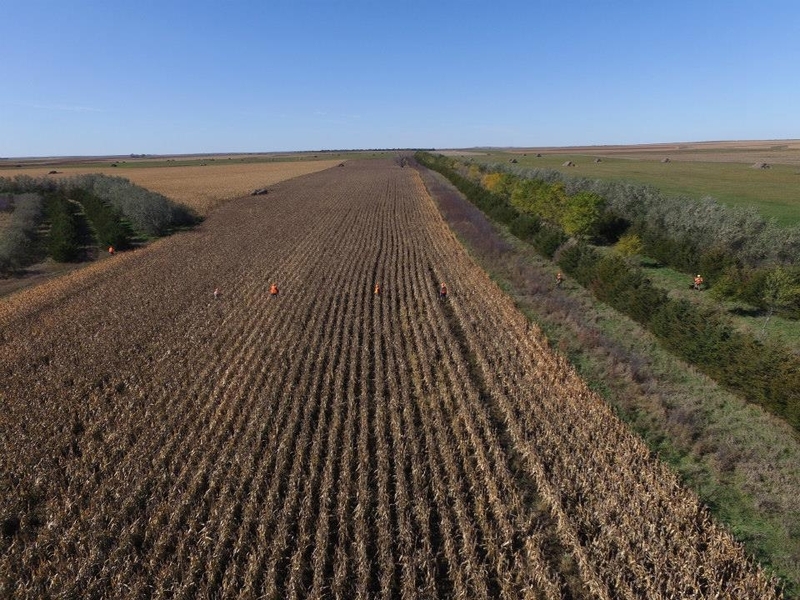 This has been a family farming operation since 1909 and the property has been one of the sites for the South Dakota Invitational Governor's Pheasant Hunt. 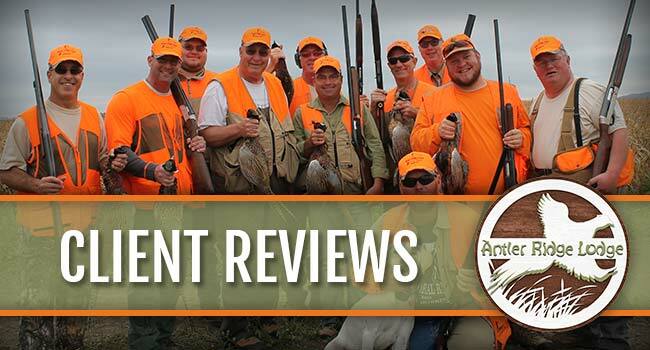 We offer South Dakota pheasant hunting on over 3,000 acres of land farmed for the pheasants and the pheasant hunting is what makes South Dakota famous. 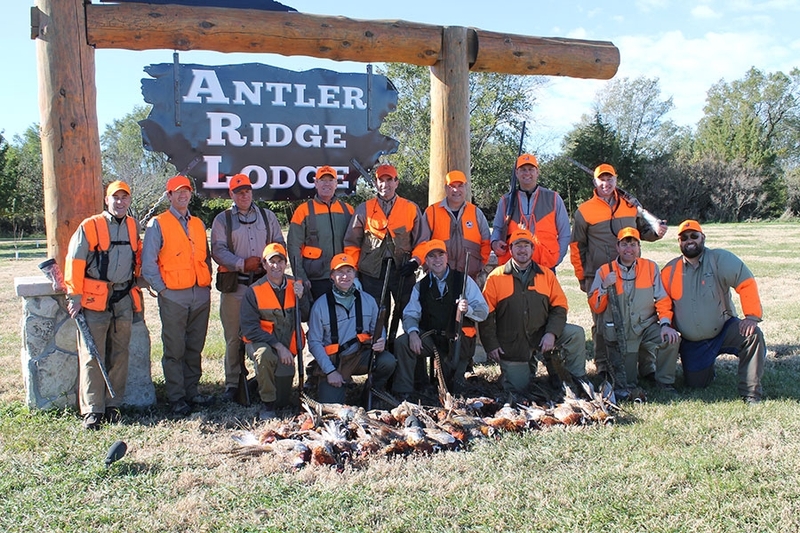 Antler Ridge Lodge in the famed "Golden Triangle", which is a pheasant dense area between Chamberlain, Gregory and Winner South Dakota. Antler Ridge Lodge plants plenty of food plots for the birds to ensure our hunters get ample bird numbers and plenty of shooting opportunities. Our 6,000 square foot main hunting lodge was built in 2006 and will accommodate 16 hunters at a time. In 2008, we added a second smaller lodge to compliment the main lodge which will accommodate 4 hunters at a time. 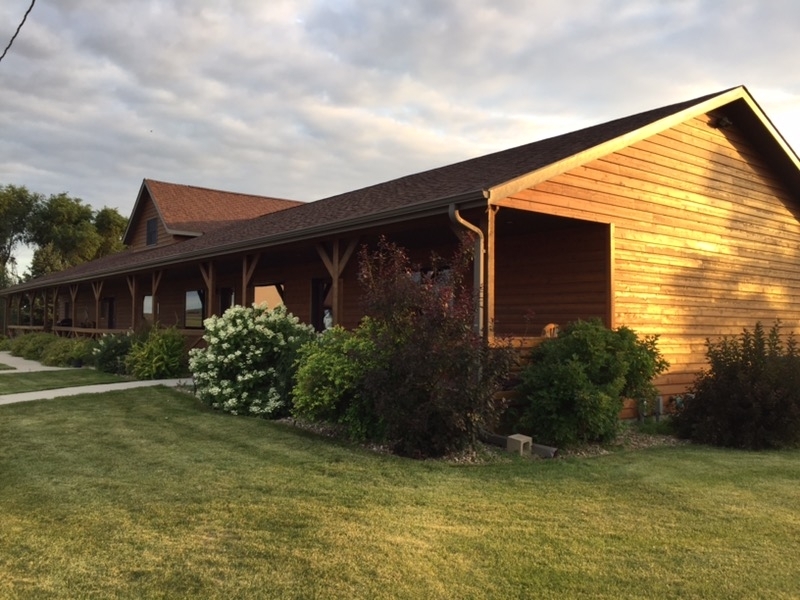 It is also a perfect spot for the husband-wife or smaller sized South Dakota pheasant hunting group. In 2011, we added a wing onto the main lodge with 5 additional private suites. Also, we have renovated a barn which is the perfect place for parties and other events. 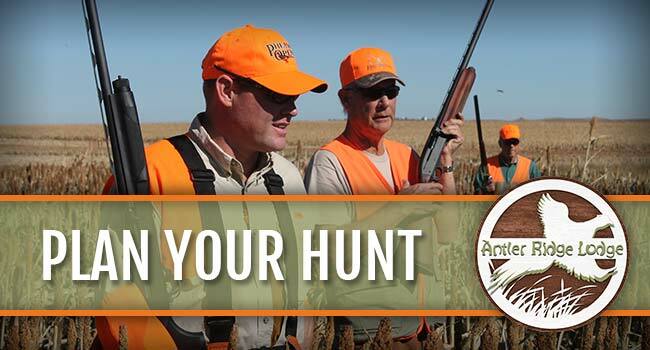 Join us for a South Dakota pheasant hunt, deer hunt or turkey hunt and make memories at Antler Ridge Lodge. Make reservations or check availability by calling or emailing us.